MANILA - Former Justice Secretary Vitaliano Aguirre II on Monday lambasted "malicious" reports that he ordered the destruction of voluminous documents on his last day in office. Photos of several plastic bags filled with the supposed shredded Department of Justice (DOJ) documents made the rounds online recently. Some utility workers and DOJ employees showed the same photos to reporters, saying it was from Aguirre's office, some media outlets reported. "The news report is downright malicious," Aguirre said in a statement. "Foremost, I did not order any of my personnel to shred documents during my last day in office at the DOJ. If any shredding was done, I know nothing about it," he added. Aguirre said that if the documents were indeed destroyed, it "could have been done to prepare the office for the incoming Justice Secretary." "We can even surmise that it was done to get rid of unneeded or unwanted documents. In fact, shredding of documents is being regularly done in public and private offices," he said. "To ascribe malicious imputations against the supposed acts of my people is very irresponsible journalism." Aguirre's successor Justice Secretary Menardo Guevarra had said he will look into the allegation. The executive branch did not give specific reasons for Aguirre's departure, but his relief came weeks after the DOJ junked drug-related charges against self-confessed drug lords Kerwin Espinosa, Peter Lim, and several others. 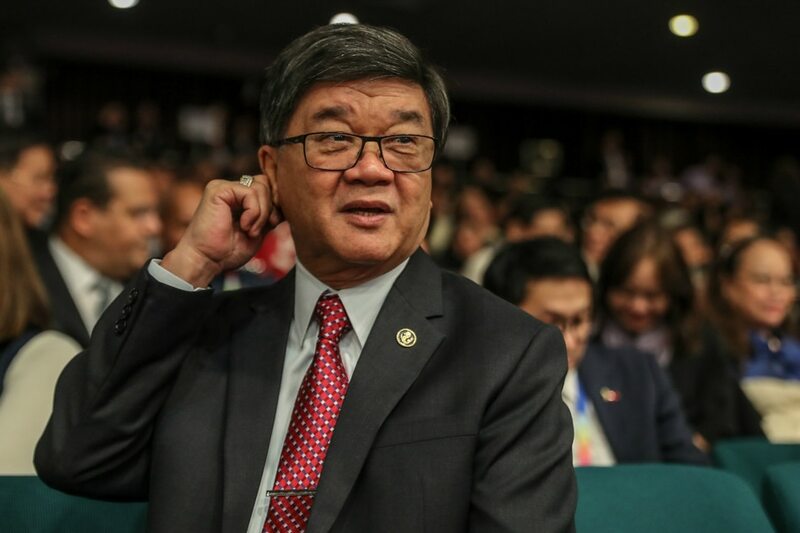 Aguirre also received flak last month after the Justice department provisionally accepted alleged pork barrel mastermind Janet Lim Napoles into the Witness Protection Program. Aguirre said he allowed Napoles to become state witness as "she is not the most guilty" in the pork barrel scam case that funneled billions of taxpayer's money into personal accounts of Napoles, and high-ranking politicians. Last year, Aguirre was also implicated in a bribery scandal after 2 Bureau of Immigration officials told senators that Aguirre knew about the transaction. Aguirre sacked the men, and replaced them with his godson.